Just as you pulled up to your driveway, you are excited to take a shower, watch some Netflix, and order Chinese takeout when you notice you don’t have one of the most important things that you carry on you; your home keys. For the most part, keys are small and very easy to lose track of. Home lockouts are a common occurrence with the general public. In today’s day and age it seems that everything is moving faster than usual. Allot of people are always on the move and busy, with their minds on multiple things at a time. 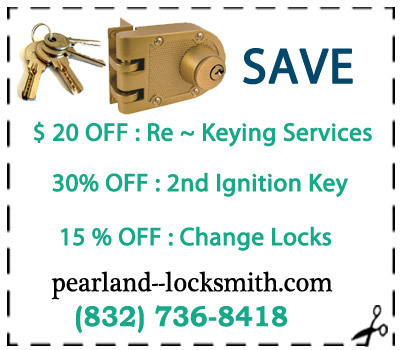 If you are in need of quality service at affordable prices, enlist the professional help of Pearland Locksmiths. We can get you back into your residence in a short amount of time so that you can presume with your daily activities. Were you putting the key in your front door when, to your surprise, the key basically broke in half, with one half implanted in the door. The most important thing to do when this happens is not to try and remove the key yourself because you can unknowingly cause further damage. We have state of the art equipment to remove the broken key. Do you have school aged children? If you do, you know how often it is that your kids lose things, with their home keys being one of them. There is no telling where those lost keys have ended up or whose hands they are in. You shouldn’t feel unsafe within the security of your home. 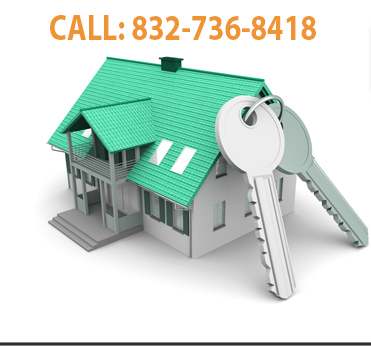 We can successfully change the locks on your door, where the old keys will no longer work. Our main objective is to make sure that you are completely satisfied with our services, as we take pride in providing you with a remarkable customer service experience. Most of our new clients are those who were referred from our past customers who were pleased with us. Because we know that not all home lockouts happen between the hours of nine and five, we have extended our locksmith services 24 hours a day, seven days a week. 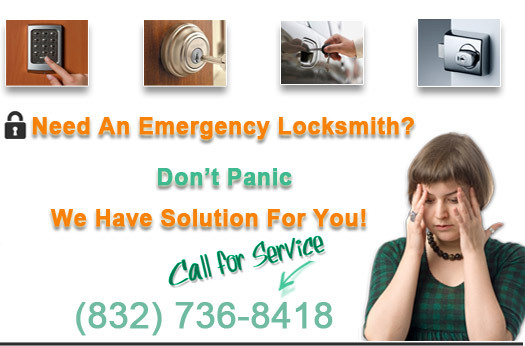 The next time you are in a vulnerable position such as a residential lockout, let Pearland Locksmiths work for you! Call us now.